BEIJING. 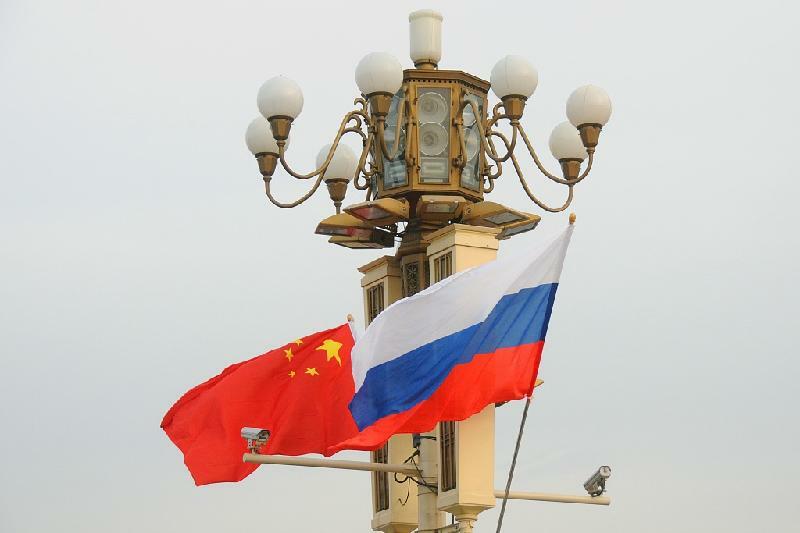 KAZINFORM - Bilateral trade between China and Russia reached $97.24 billion in the first 11 months of 2018, up 27.8 percent year-on-year, said Gao Feng, spokesperson of the Ministry of Commerce during its first regular news conference of 2019 on Thursday, China Daily reports. The trade volume between China and Russia exceeded $100 billion by mid-December, which marks a record high in the history of Sino-Russian economic relations and trade. China remains Russia's largest trading partner, the spokesperson added.